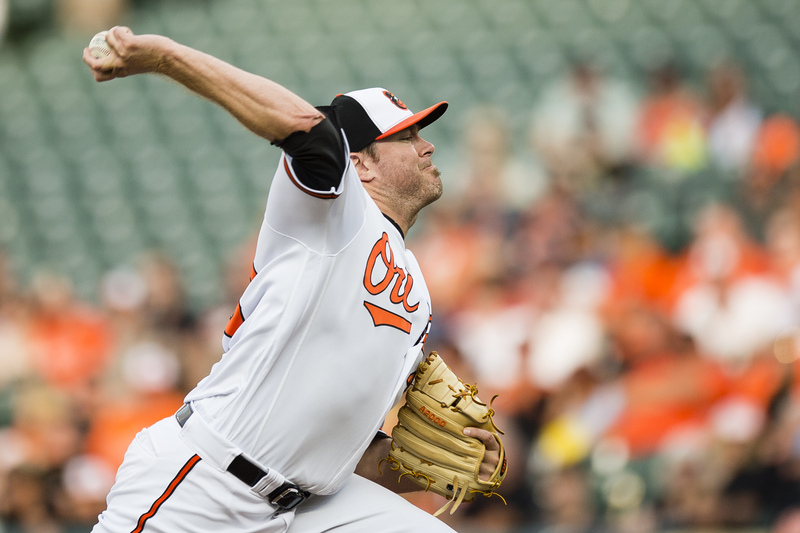 The Baltimore Orioles were coming off of a five-game winning streak that started in Texas against the Rangers. 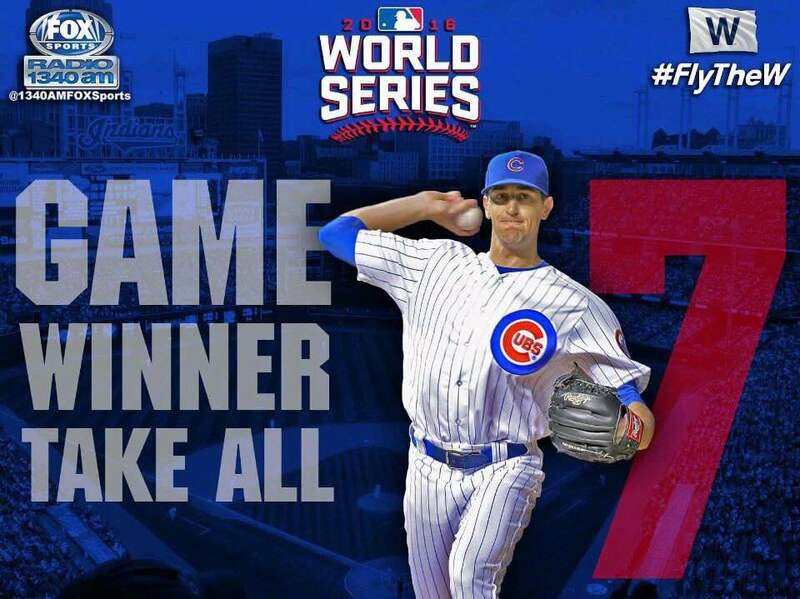 However, they weren’t able to keep the streak alive, as they lost to the Detroit Tigers 7-5. BALTIMORE, Md. — To lead off the game, Tigers second baseman Ian Kinsler hit a home run (10). Two batters later, Justin Upton would hit a solo shot of his own. In the third inning, Detroit struck for three more runs in the third, bringing their lead to 7-0. Jose Iglesias, Jim Aducci and Mikie Mahtook scored. In the bottom of the third, Baltimore began to claw back at the Detroit’s lead. Manny Machado flew out to Mikie Mahtook to drive in Craig Gentry on the sacrifice fly. Jonathan Schoop would double to score Adam Jones in the next at-bat. 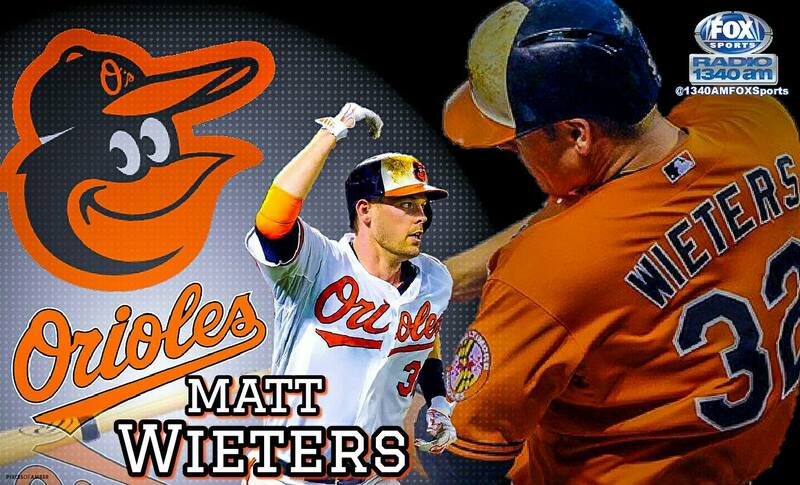 Baltimore scored three more times; once in the fourth inning on a Welington Castillo sacrifice fly to score Chris Davis, a Machado force out to score Gentry in the bottom of the second, and a Tim Beckham solo home run (13) in the bottom of the eighth. The Orioles fought valiantly to come back, but after three quick outs in the ninth to their 1-2-3 hitters, Baltimore would fall to Detroit. 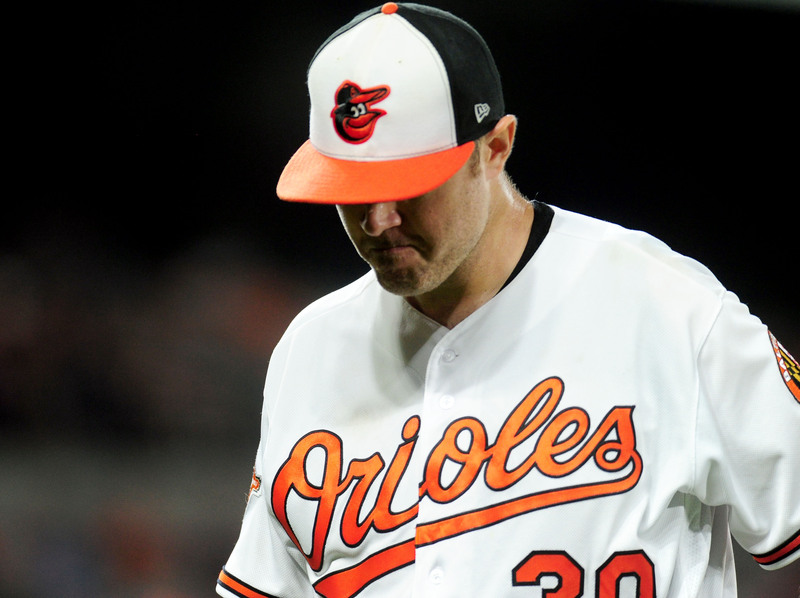 It was a rough night for Orioles starting pitcher Chris Tillman. Tillman just went two innings, allowing seven runs (five earned), six hits, two homers walking two and striking out one. His ERA is now at 8.10 and this season hasn’t been kind to him, to say the least. Tillman currently owns a 8.10 ERA. In relief for Tillman was Miguel Castro. The native of the Dominican Republic went six innings in relief, allowing no runs, one hit, one walk and striking out two. Castro has been in the bullpen since being called up by the Orioles, but after tonight’s outing, Orioles manager Buck Showalter talked about his potential to start games. Baltimore recorded a 5-6-3 triple play in the second inning. This season marks the second time in Orioles history that they turned more than one triple play. The other time was during the 1973 season where Baltimore turned three against Oakland on July 7 and against Detroit on September 20. Beckham’s home run in the eighth inning was the 2,500th in Oriole Park at Camden Yards history. Former Orioles right fielder Nick Markakis was able to get his 2,000th hit in his career. Markakis played the 2006-2014 seasons with the Orioles and was a key leader on the team. For 2015-2017 seasons, Markakis has been a member of his hometown Atlanta Braves.